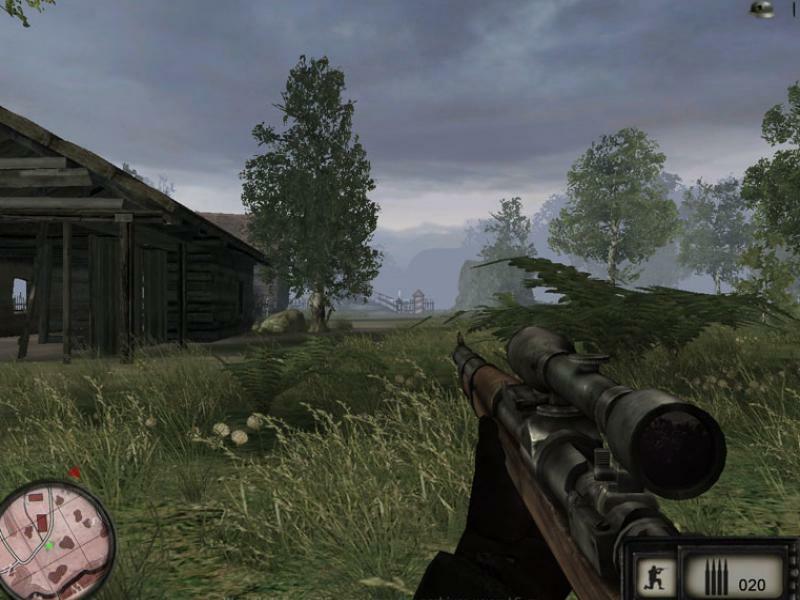 Today a nice WW2 “Sniper” game port : Sniper – Art of Victory! 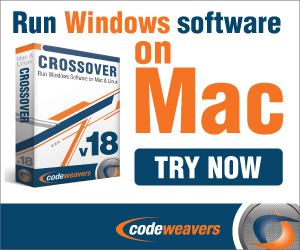 Game works great in my tests on my Intel Iris iMac and even low-end Macbook air! WW II was a theatre of war for many specialized combat units, working together to ensure an army’s victory. Among them a unique role was played by hidden and deadly marksmen. Their ability to lay motionless waiting for the perfect shot together with their professional equipment allowed them to change the course of the history with one pull of a trigger.